A new study has revealed that for every litre of fresh water extracted from the sea, a litre-and-a-half of extremely salty brine is dumped directly back into the ocean or the ground. The brine is also extremely toxic due to the chemicals like copper and chlorine used in desalination. “The world produces less desalinated water than brine,” Manzoor Qadir, scientist at the Institute for Water, Environment and Health at United Nations University in Ontario, Canada, and co-author of the study, was quoted as saying in media reports. Qadir added that almost all the brine produced went back into the environment, mostly into the sea, where its salt content raised the temperature of coastal waters and decreased the level of oxygen, making it difficult for marine organisms to breathe. There are more than 16,000 desalination plants scattered across the globe. However, it is mostly North Africa, West Asia, and small island states in the Pacific Ocean that rely heavily on desalination to provide safe drinking water. The study notes that more than half of the 50 billion cubic metres of brine comes from only four countries, all in the Persia Gulf: Saudi Arabia (22 per cent), United Arab Emirates (20.2 per cent), Kuwait (6 per cent) and Qatar (5.8 per cent). 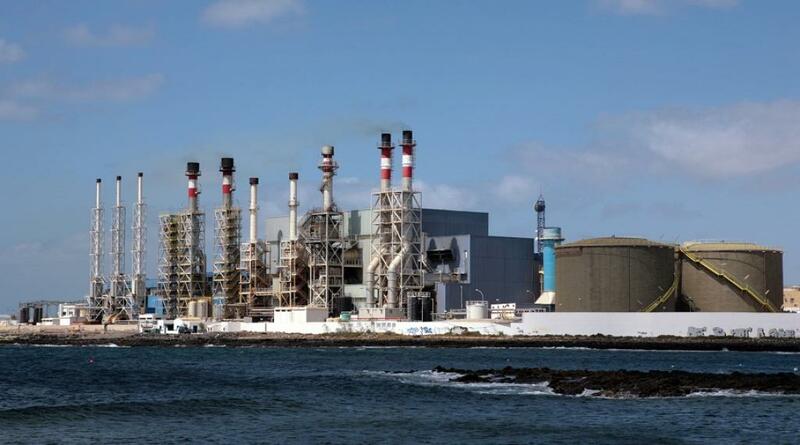 Desalination on an industrial scale has been around since the 1960s. By 1990, there were 3,000 plants in operation around the globe. The sector will see a total of at least 17,500 plants by 2025, said Qadir. He warned that while desalination had benefited a large number of people, the production of brine in the process could not be ignored.